A new cumulative update KB3198586 for Windows 10 1511 users released. You will see a Cumulative Update for Windows 10 Version 1511 for x64-based Systems (KB3198586) in your updates. The latest cumulative update KB3198586 for Windows 10 1511 (Threshold 2) will push the build number slightly from the last build 10586.633 to PC build 10586.679 and Mobile build 10.0.10586.679. Improved the reliability of the Windows shell, Microsoft Edge, and Internet Explorer 11. Addressed issue with systems that randomly stop applying UNC Hardening group policy, leaving systems vulnerable until restarted. Addressed issue with proxy authentication that causes Windows Update downloads to fail. Addressed issue that prevents users from accessing network resources after logon after they’ve installed KB3185614. Addressed issue with point rendering in Internet Explorer 11 and Microsoft Edge. Addressed issue where users can’t navigate to Internet sites when a network is configured to use Web Proxy Auto Discovery (WPAD). Addressed issue where users can’t access Microsoft Store in an authenticated proxy environment. Addressed additional issues with enterprise security, Internet Explorer 11, Remote Desktop, datacenter networking, Windows shell, filter driver, the Access Point Name (APN) database, and wireless networking. 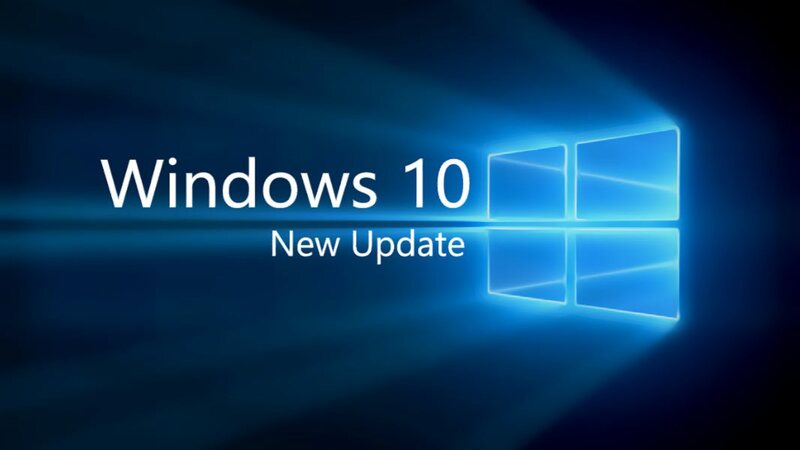 Security updates to the Windows operating system, kernel-mode drivers, Microsoft Edge, Boot Manager, Internet Explorer 11, Common Log File System driver, Microsoft Virtual Hard Drive, Microsoft Video Control, Windows authentication methods, Windows File Manager, OpenType, and the Microsoft Graphics Component.